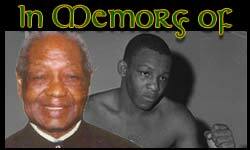 Welcome to the official site of the Celtic Boxing Club, located on Chicago's South Side in the Mt. Greenwood/Beverly Hills neighborhood. 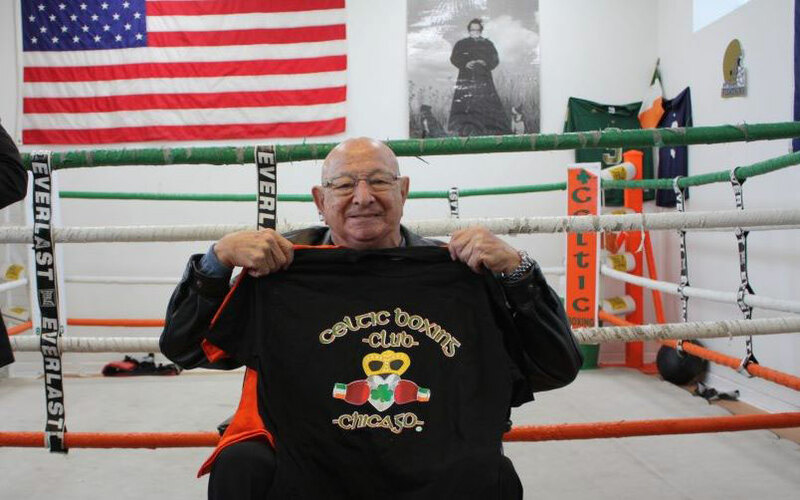 The Celtic Boxing Club was founded in 1993 by Mike Joyce a Chicago attorney and lifetime resident of Chicago. 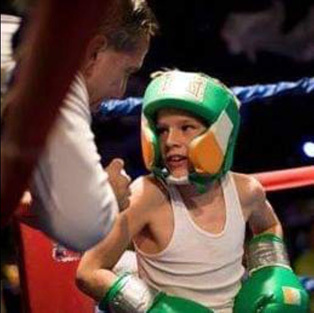 The club was started to give neighborhood kids a place to learn the art of boxing and to offer a positive outlet. 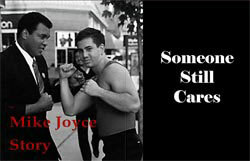 Mike Joyce also started an on site boxing program at Leo High School where Mike attended high school. 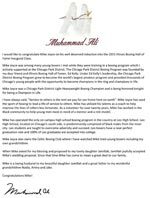 The club was started to inspire inner city youth to enable them to build confidence and the skills to compete in the modern world. 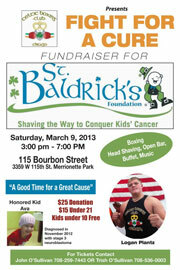 Over the years, Coach Mike Joyce has mentored many troubled youth and has helped make them better, more confident adults. The Celtic Boxing Club is an Illinois State Crime Commission/Police Athletic League sports program. 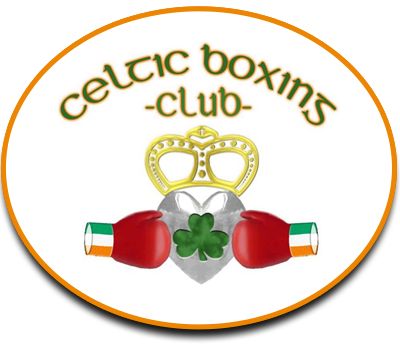 The Club is open to all ages and has sponsored numerous boxing events throughout the city especially for police and fire departments and public safety causes. 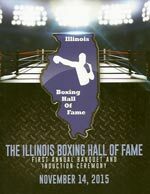 Muhammad Ali congratulates Mike Joyce on his Induction into the Inaugural Class of the Illinois Boxing Hall of Fame.